Emily Kubin is 19 and she created Emily’s Hats For Hope Initiative (EHFHI) when she was 17. 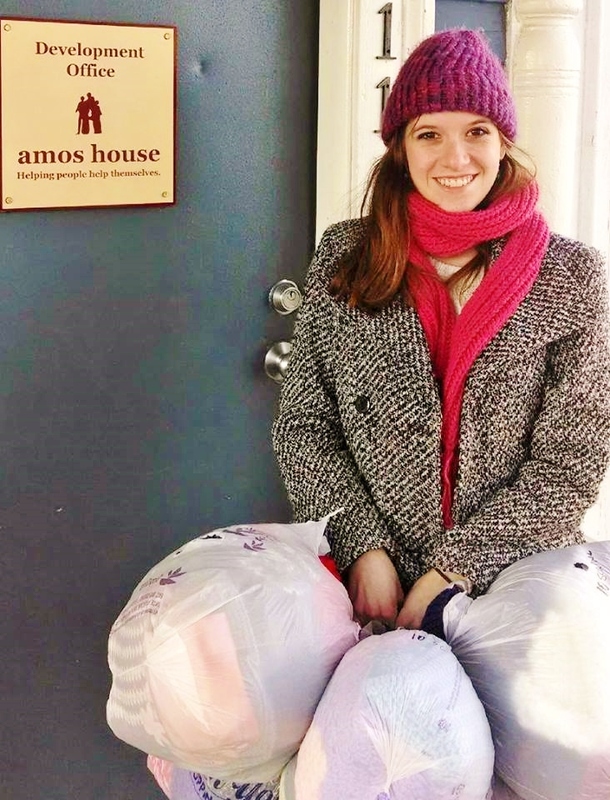 Emily wanted to help the homeless people in her hometown of Morristown, NJ. She had grown up seeing them on the street and had always wanted to do something to make their lives a little bit easier. She realized she could not eliminate their homeless situation but knew there had to be ways to help them. Emily then learned how to knit winter hats. Emily gives credit to the people she has met through the past 2 and a half years who have been very supportive of her mission. “I could not have made the impact that I have made without all of their support,” she says. EHFHI has donated winter items to community outreach organizations throughout NJ, NY, VT, PA, KY, RI, Guatemala, Paris, London and Montreal. It has become a global movement. As of May 2014, Emily’s organization has donated over 13,000 winter hats. As of now she has 42 spinoffs of EHFHI in the US, Canada, Denmark, and Australia. Hundreds of people from her Facebook fan page have sent hats, scarves, afghans, & yarn to Emily as donations. “I have received hats from as far away as Iceland, Ireland, & England,” says the soon-to-be-sophomore at Drew University. Emily is currently preparing to start her sophomore year at Drew University. She is also a part of the prestigious Civic Scholars Program at the University. Emily is recruiting students on campus to make hats for the homeless. “I’m creating a program there where students bring hats to their hometowns during their vacations and then donate them to their local food pantries and soup kitchens,” says Emily. She further explains that this will provide her the opportunity to help people in areas where she would not normally be able to reach. She is a shero and a gift to society. Emily Kubin is a 19 year old from Morristown, NJ. She will be entering her sophomore year of college at Drew University in Madison, NJ this fall. 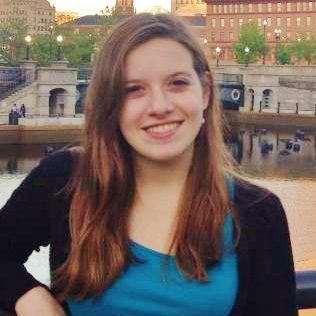 Emily is a psychology major with an anthropology minor. She enjoys playing the flute, traveling and making a difference with her nonprofit organization. Emily has received numerous awards including The 2013 Phenomenal Woman Award, The 2013 Points of Light Award, and The 2014 Peck Community Service Award, among others. She plans to continue her education after college by attending graduate school and possibly getting her doctorate. Emily would like to become a therapist and have her own private practice. My hat goes off to you, Emily! You are giving in a big way. Thank you for being a part of Garden Spices.